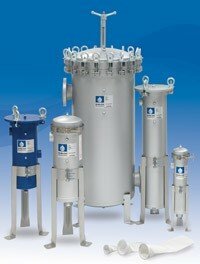 Shelco’s complete range of industrial filter technology offers high performance, cost-effective solutions for every challenging filtration application. 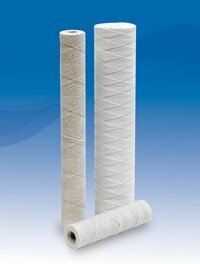 Founded in 1973, Shelco uses state-of-the-art research and development to design high-quality filters that increase performance and reduce costs. Our proven single shell design has become an industry standard. 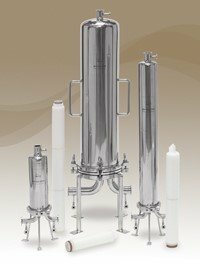 Today, our entire filtration product line offers innovative solutions for each customer and are used in a wide range of applications, from industrial processing to high-purity applications. Some of Shelco’s main product offerings consist of: Industrial single cartridge housings, multi-cartridge housings and industrial filter cartridges. Single Cartridge Housings with Bolt & Nut Closure for Double Open Ended Cartridges for Liquid Applications. 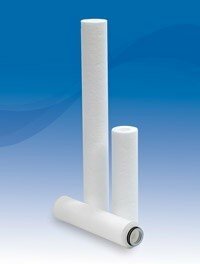 High-quality bag filter housings and bags are essential to maximizing the performance of a filtration system. 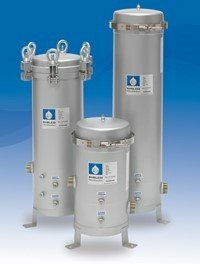 Shelco’s heavy-duty Bag Filter Housings are available in various sizes, construction materials and custom features, making them the ideal choice for stand-alone, pleated or duplexed filter systems. 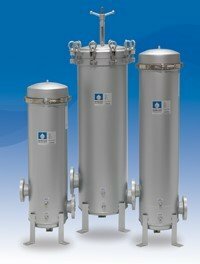 For demanding applications that require filter housings with high purity or sanitary construction, reliability and durability, Shelco’s Filters’ MicroVantage™ filter housings offer the perfect choice for critical process streams. 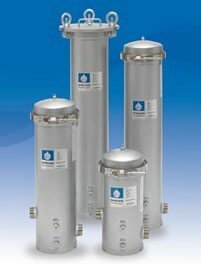 The SFH Series Sanitary Filter Housings feature high polish RA finishes and removable tube sheets for ease of cleaning and sanitization. 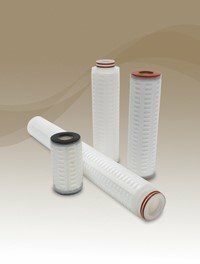 Shelco Filters’ MicroVantage™ high efficiency filter cartridges are the ideal choice when high retention efficiency and outstanding value are essential. 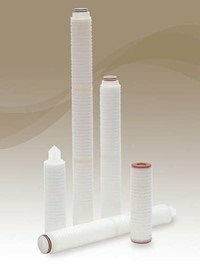 Our product range includes high efficiency and absolute rated melt blown depth and pleated filter cartridges to provide multiple options for the filtration process. 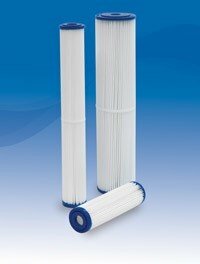 The PD series polypropylene depth cartridges feature multi-zone construction to enhance dirt-holding capacity. 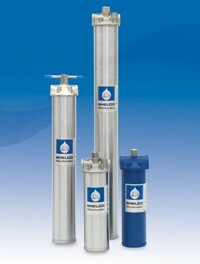 Shelco Filters’ MicroVantage™ high efficiency filter cartridges are the ideal choice when ultra-pure or pharmaceutical-grade filtration is needed.